Travel gives us a worthy and improving pleasure. It also provides us a wealth of journaling material, such as some personal ideas of traveling, beautiful pictures of your trip or even diary recording any important event you had experienced. A travel journal is a great way to preserve your wonderful vacation memories. It also enables you to remember the little things that you may forget after so many years and allows you to relive or share your sweet memories in a unique way. However, making a personalized and beautiful travel journal is not a simple task for those people who don’t have a professional design tool. There is no need to worry about it. 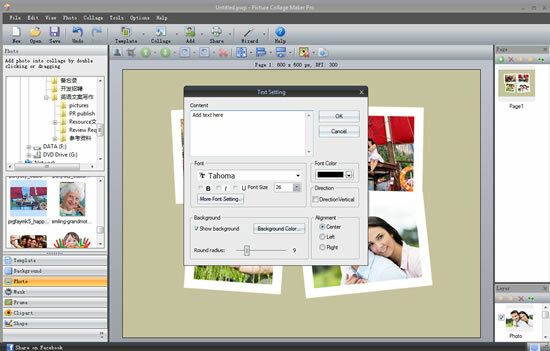 Picture Collage Maker will be the best tool for you and never let you down. Now free download it and get these simple steps on how to customize a travel journal. 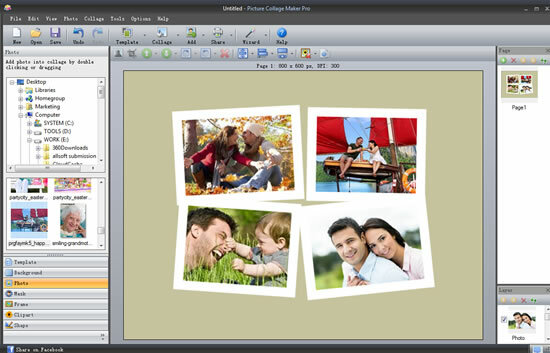 Launch this powerful collage maker and then click Choose From Template. 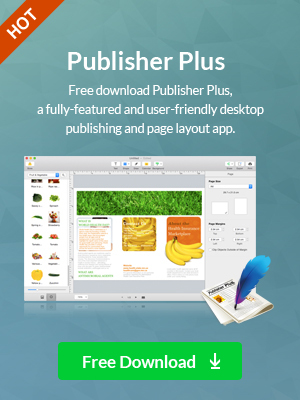 There are abundant of gorgeous templates appearing in popup window. Double click your favorite template that fits the theme of your travel and then start making your own travel journal. Click Photo button to add your travel photos to the edit area. 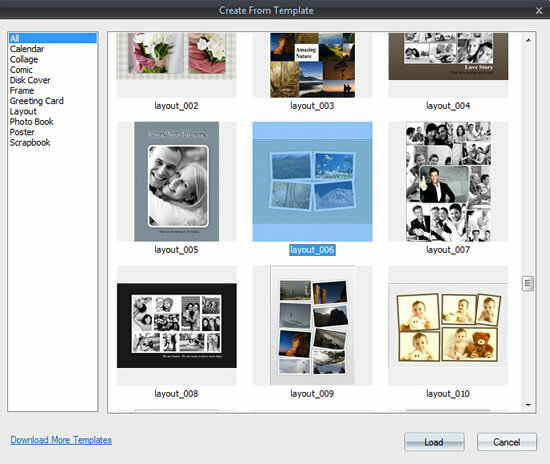 You can freely resize or rotate them according to your own needs. There are various decorations such as text, clipart, etc. provided in this powerful collage maker. To make your travel journal much more pretty, you can click the related button to add these beautiful embellishments. Click Add → Add Text button or Click Collage → Add Text button to type any information to describe your deep feelings of your trip into the popup dialogue box. Here, you are allowed to set font color, size and type at will. 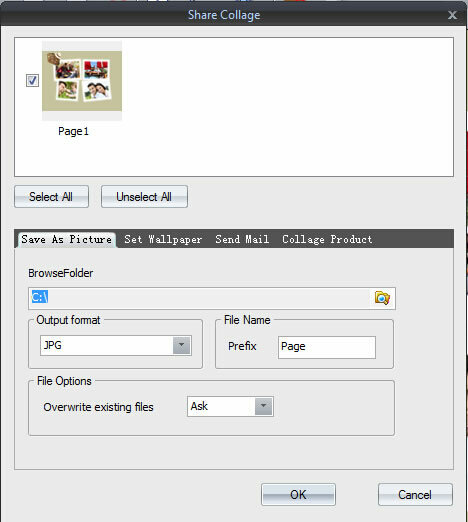 Click Clipart button and then directly double click or simply drag your favorite Travel clipart type to the edit area. You can freely resize it according to your own preference. If you have finished your travel journal in a perfect way, you can saved it as picture in JPG, BMP, GIF, PNG, or TIF format to preserve your sweet memories forever. Furthermore, it’s a great pleasure to send your artwork to your friends via email. Picture Collage Maker is a full-featured and user-friendly collage maker that helps you make a meaningful travel journal to preserve all these beautiful memories of your trip. Why not have a try?